The S.K.Y. Base is a large sky base that is small right now but I plan to expand it a lot. S.K.Y. 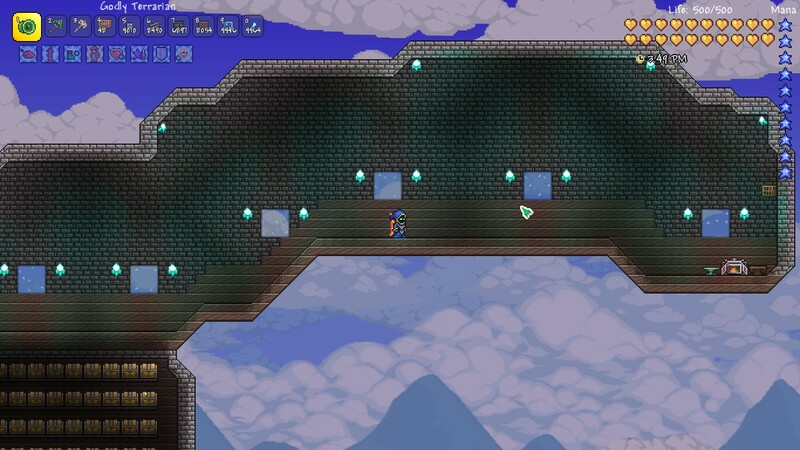 Base currently has a Working/Crafting Area, a Chest/Storage Area, and I will be expanding it. This can be used for anything. Like I said it is a sky base so it is in the sky. It has a teleporter at spawn to go to the base. Enjoy! NOTE: THE CHESTS ARE EMPTY. I might add stuff but they will most likely be random. If wanting to use map in recording, please email me at 45balex65@gmail.com to get conformation.